Residential spring-loaded aluminum door sweep is non-adjustable and non-handed. 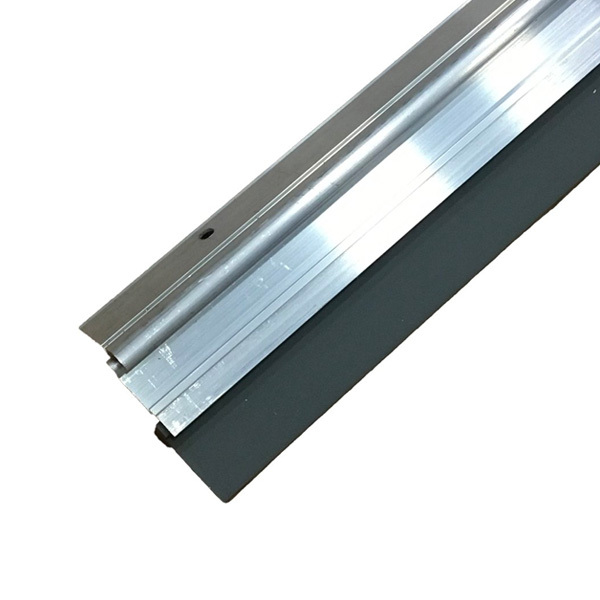 Door sweep is supplied with a cam which can be attached to the door frame. 36″ long, fire labeled and UL classified.